Hello Bahama Owners and Fans!! We hope all is well! As part of an ongoing service to our customers, we want to keep you informed on what is happening in the world of Bahama Boat Works. Today we’re proud to announce that we are sponsoring the 2016 Cheeseburger in Paradise Party. With over 2000 boats expected in attendance, this is one of the largest all day events for boaters. 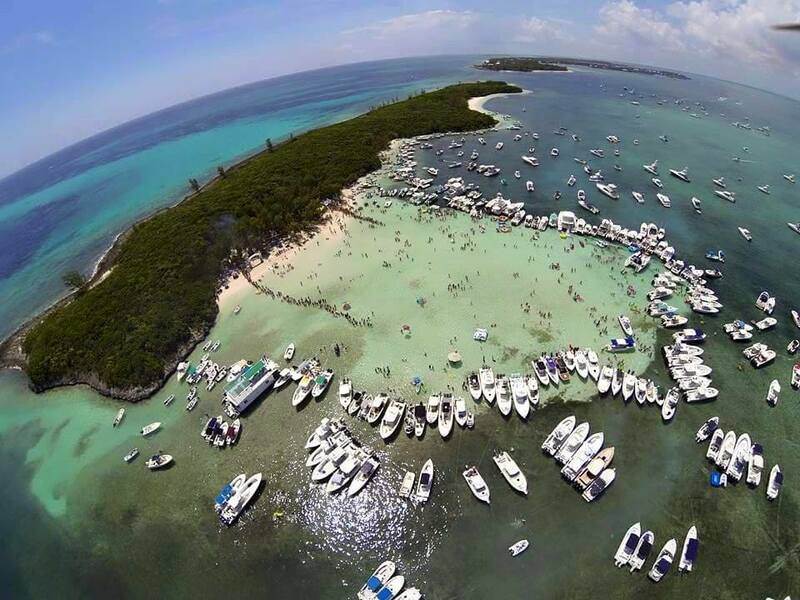 The party is taking place July 1st in Fiddle Cay, Abaco Bahamas. Hosted by The Community of Green Turtle Cay and benefitting the Amy Roberts Primary School and the Green Turtle Cay Volunteer Fire Co, the CIP is an all-day family friendly event filled with fun, sun and the island pleasures. If you are interested in attending, please reach out to us at the office at your earliest convenience. We want to have a large Bahama Boat Works presence at the event and show the other guests at the party what it means to be a part of the Bahama Family. As always, if you have any questions, comments or concerns, feel free to reach out to us! ← Bahama Boat Works & Southern Boating Magazine team up for 2016 Swimsuit Edition.